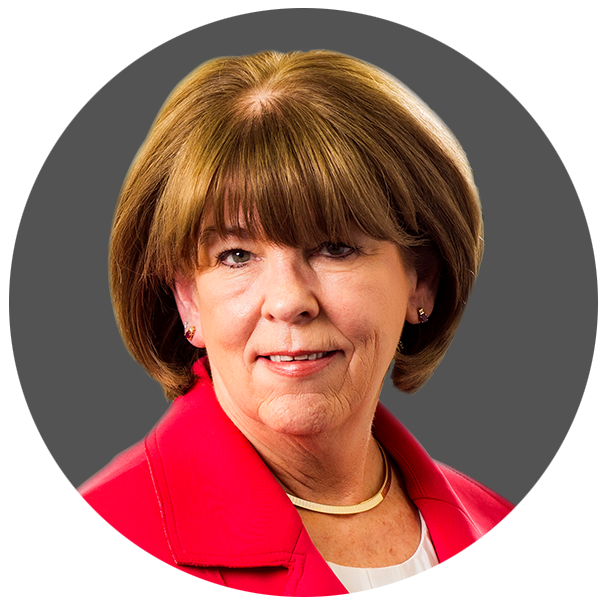 With more than 30 years of technical claims experience, Peggy Walsh joined National Subrogation Services in 2009. As a Large Property Account Recovery Supervisor, her primary responsibilities include directing and coordinating the activities of a specialized team of Recovery Analysts while ensuring superior delivery of claims services for all lines of business. Before joining NSS, Peggy was a Major Case Unit Specialist at RSA, formerly known as Royal & SunAlliance, responsible for managing complex litigation claims. In addition, Peggy has an extensive claims background in Liability, Property, Automobile, and Workers Compensation.